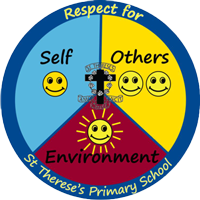 Welcome to our St Therese’s School community website. We are a school community which was actually built by neighbourhood parents wanting a Catholic education for their children. Today the same spirit lives on and parents and caregivers are an integral and important part of the school’s daily life. 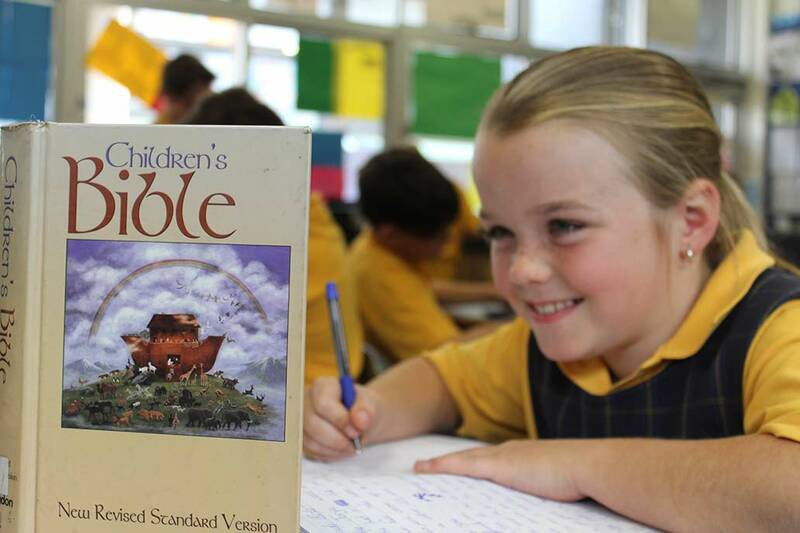 We are a school community that is strongly influenced by our patron saint, St Therese of Lisieux. Her message of “doing the ordinary things extraordinarily well for God” permeates through the prayer and actions of those within our school. 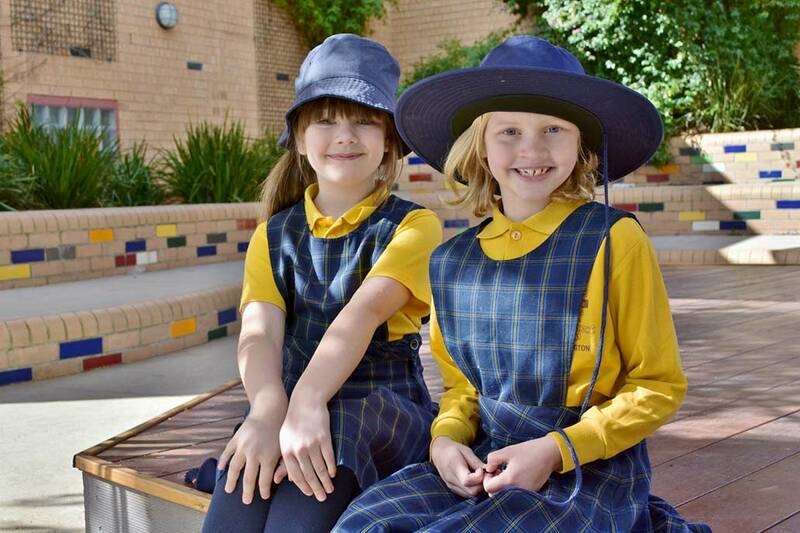 We are a school community that cares for the individual needs of students and families. 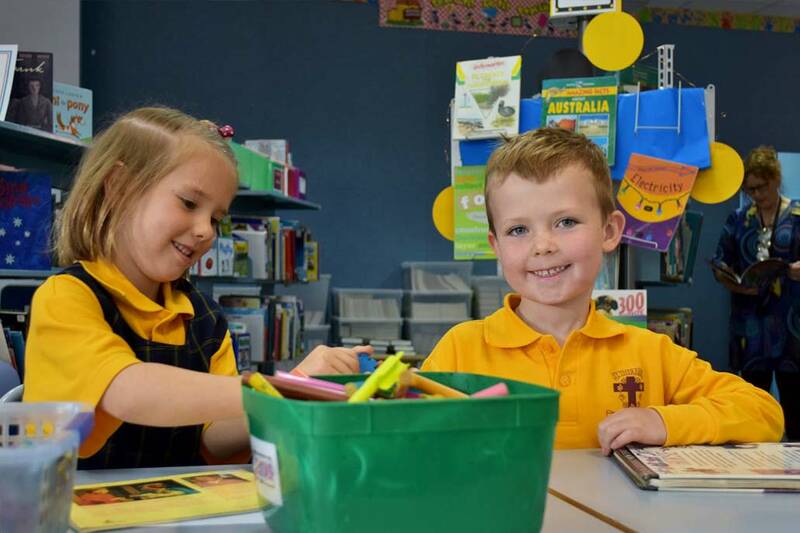 We have a whole school approach to meeting the academic needs of students through the use of proven teaching programs and methods; to meeting the emotional and social needs of students thanks to the dedicated staff and the Students Services team. We firmly believe that parents are the first educators of their children and the relationship between home and school needs to be one of acceptance and respect. 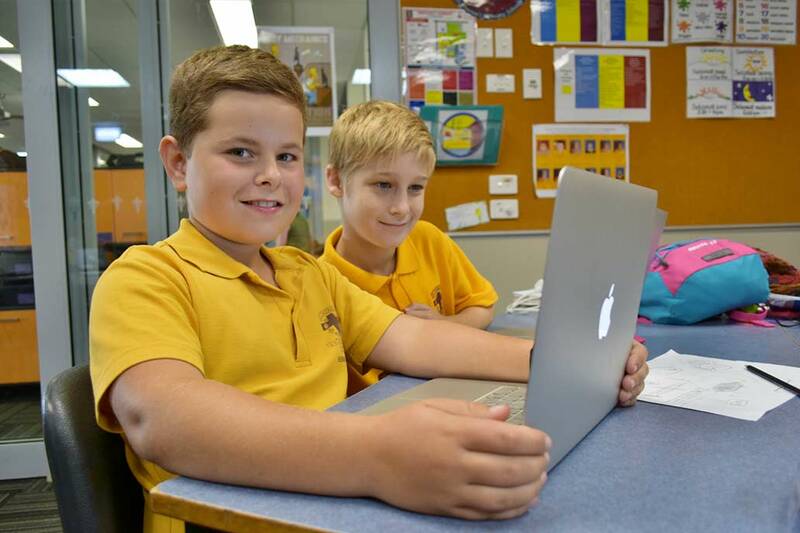 Thank you for visiting our school website. I hope you find the information you seek and catch a snapshot of the spirit and energy that is St Therese’s School, Kennington.